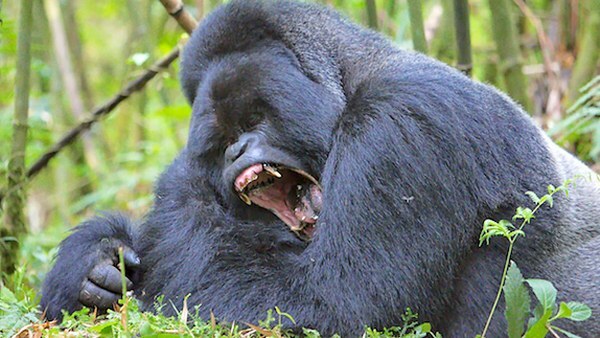 The 3 Days Rwanda Gorillas Safari Golden Monkey Trek Rwanda Safari Tour is an excellent mini Rwanda mountain gorilla tour that will offer you an opportunity to encounter the two endangered ape species ie Mountain Gorillas and Golden Monkey. The 3 days tour will also take back to what really happened during the bloody 1994 genocide in the Land of thousand hills. The tour will allow you to confront the pristine Virunga ranges as they rise from the Democratic Republic of Congo through the land of thousand hills up to the Pearl of Africa –Uganda. Day 2 of the 3 Days Rwanda Gorillas Safari Golden Monkey Trek Rwanda Safari Tour: Gorilla trekking & do either cultural tour or Musaze caves walk in the afternoon. Immediately you land at Kigali International Airport which is the main entry point to the land of thousand hills, you will be picked up by your experienced driver guide who will take you for short refreshment and a chivalrous introduction about the tour and Rwanda in general. Thereafter, you will embark on the visit to Kigali markets exploring how the local Rwandese make ends meet through their businesses. The range of products that are sold will be an experience of its own. You will also visit the Gisozi genocide memorial where you will get complete account of the remains of the Rwandese local population mainly the Tutsi and the moderate Hutus that were victims of the merciless Rwanda Genocide in 1994. Right after exploring the site, you will depart Kigali driving through rolling hills and fascinating land scape to Volcanoes National Park for dinner and overnight. Accommodation: Mountain Gorilla View Lodge (Upmarket/Luxury) / Hotel La Palme (Midrange/Standard) or Muhabura Hotel (Budget/Basic). On this special day, you will wake up early; take your energy giving breakfast and thereafter, report to the park headquarters for an early morning registration and briefing about gorilla trekking etiquettes in Volcanoes Park. At the park headquarters, you will meet other trekkers and be divided in groups of eight individuals who are allowed to trek one habituated mountain gorilla group. After briefing, you will be led by ranger guide to hike through the verdant jungle to search for mountain gorillas. The activity may take you between 2-8 hours to encounter the apes. When you encounter them, you will be allowed one hour to stay with them, seeing them feed, play and look for their young ones. Right after the one hour, retire back to the starting point and there after transfer to the lodge for late lunch and refreshment. After lunch, you either embark cultural encounter with the local communities around volcanoes national park. The cultural encounter will give you a rare opportunity to interact with the local people in their natural environment, with a taste of their unique culture and traditions. 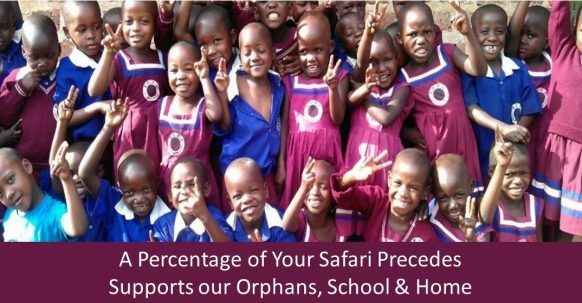 You will visit community schools, local home steads; listen to interesting stories about the local people. Alternatively, you can decide to take Musanze Cave tour through the tourist walkways, trails and stairs to the dark interior of the caves that illustrates a picture of a house with several rooms and corridors. After any of the activities, retire back to your lodge for dinner and overnight stay. Right after an early morning cup of coffee, report to the park headquarters for an early morning briefing at 8 am about the rules to follow when trekking the golden monkeys in the verdant hilly areas of Volcanoes National Park. Thereafter, briefing, you will be led by ranger guide to trail heads to searching for the primates. It is such a thrilling experience to see these golden apes as they roll themselves in the bamboo forest stems and play their hide and seek games. 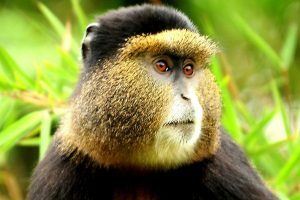 The golden monkeys are also critically endangered and are considered to be existing only in the Virunga massif the whole world. After 4 hours of trek, you retire back to starting point and there after transfer to the lodge for lunch and short relaxation. After which you will embark on the drive journey to Kigali city to catch up with your onward evening flight back home, if it’s on schedule.